For the first time in years, Amebix comes out with a brand new song, prepping us for a new album to come out in September - the Sonic Mass LP. This song has caused a little stir for old fans...90s alt crust? 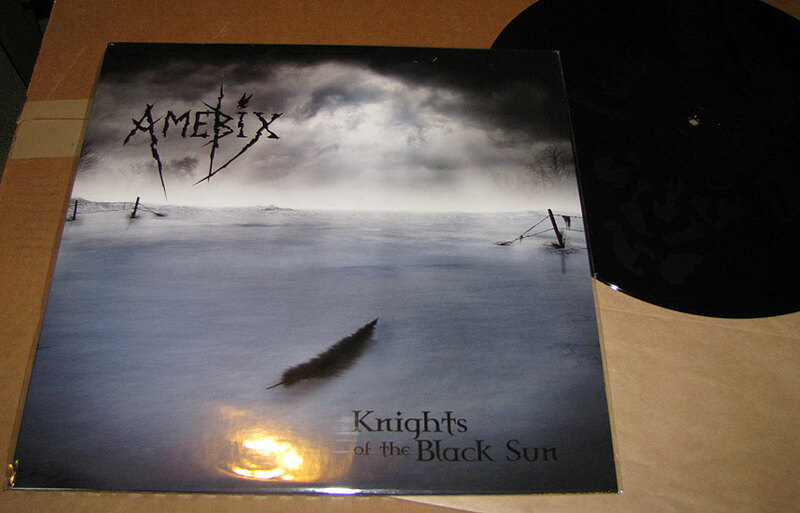 Or maybe you feel a little Hammerheart coming our way from the UK gods of crust? Love it or hate it, these guys are set on moving forward, so don't expect a rehash of the days of yore. This record is a one song, one-sided 12" with an etching on the other side. It also comes with a digital download of the song and an HD video. Pressing of 2000. 3 song 12" E.P. 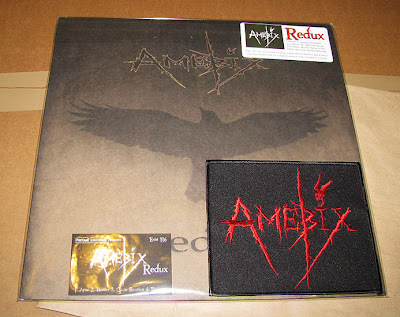 of redone classics by current Amebix line up: Arise, Winter, Chain Reaction. Comes with an embroidered patch and download. After an awesome demo and 7", this is the new album from this tunefully dark Pittsburgh punk group. This comes in a nice, full color, gatefold cover. Well thought out songs, great guitar playing and catchy vocals with a strong voice...for fans of Signal Lost or Arctic Flowers- but don't expect them to just sound like those bands, they have their own thing going. I can't wait to hear more.